SurveyAnalytics Blog: Is it Still Research if it Doesn't Look Like a Survey? Is it Still Research if it Doesn't Look Like a Survey? Brains really don't like change. 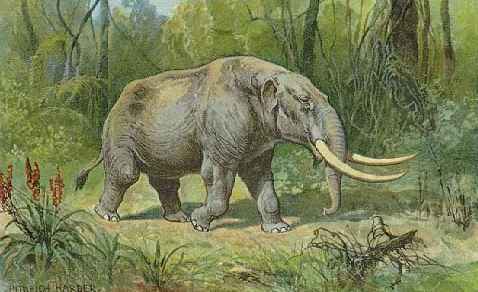 Your brain thinks that if you change something a mastodon will suddenly come out of the bushes and eat you. (Well aside from the fact that a mastodon couldn't possibly be invisible or hide behind a bush -- this isn't going to happen) but the emotional equivalent of being in danger is still very real for humans -- even millions of years later. 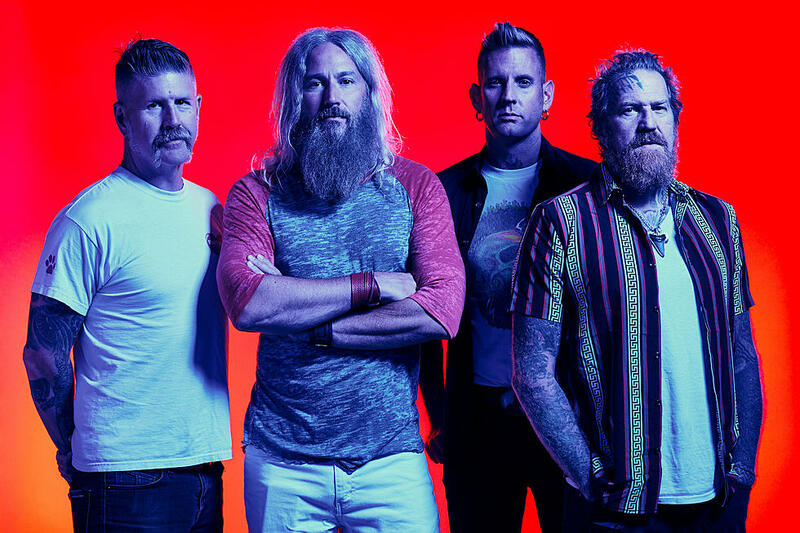 Granted, you could get jumped by members of the rock group "Mastodon" --- (a group of scary looking dudes) but I digress. Are you stuck in thinking that research should look a certain way? It's funny how we get stuck in what something "should" look like rather than working with how things are. The first step is to accept that your brain is committed to being efficient and your learning, doing and trying to figure out something new just isn't very efficient. The double-edged sword of all the new technologies is that they offer new possibilities for really getting to the core of what our customers want in new and exciting ways. And, at the same time it conflicts with having to figure out how to integrate these new tools and possibilities in ways that actually help us make good decisions, build customer engagement and loyalty. The best way to do this is to be COMMITTED to getting the data that we need without being ATTACHED to the vehicles we use to make that happen. Challenge yourself to stay focused on what you're committed to in your research but stay open to the plethora of tools that will make that happen. Play with your research as if it were a game. Don't make the process something significant -- make it a journey.